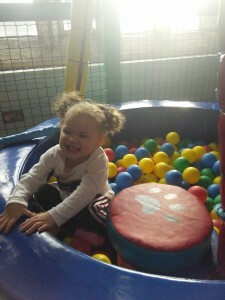 Bury College & Redvales nurseries had a fantastic time last week when they visited our soft play centre, Running Wild. The children enjoyed exploring the play area, slide and ball pool. Then they had a picnic in the party room. Some of the children had never experienced a bus ride before, and they were excited to pass the duck pond and river along the way!